It was standing room only for the annual reorganization meeting. 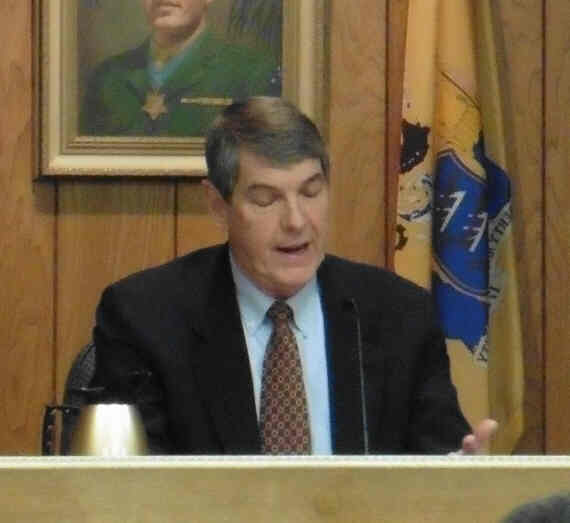 He talked about the State of Raritan. 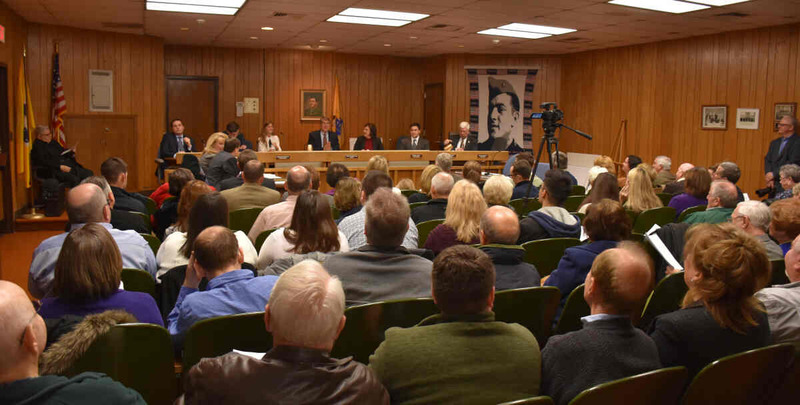 Raritan Residents - this 10 minutes is worth watching. 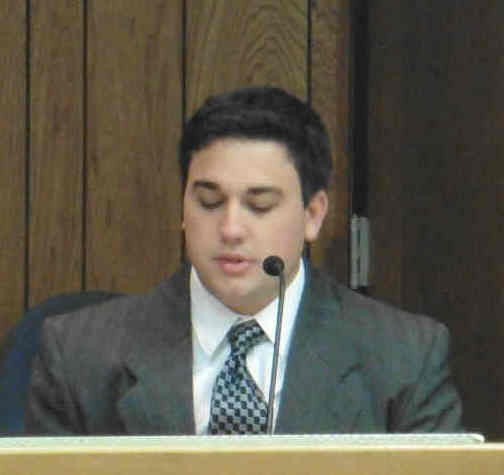 Councilman Zack Bray is sworn in. 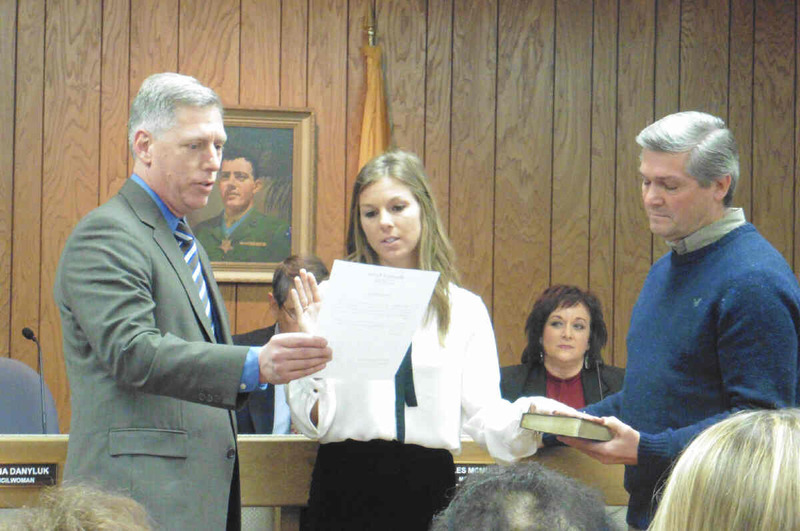 Councilwoman Bryanna Danyluk is sworn in. Most every new administration makes changes. This year was no exception. 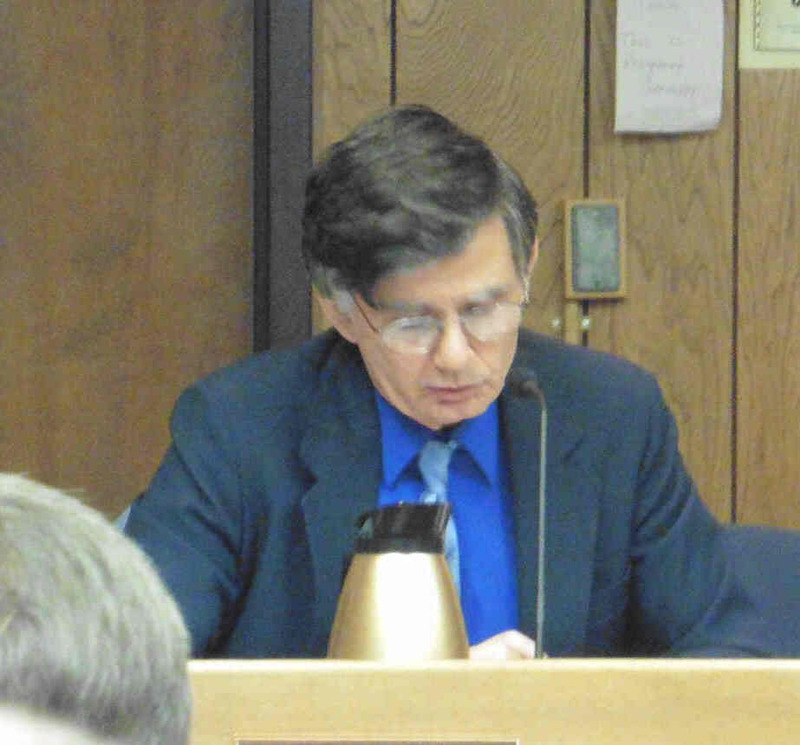 A few residents were surprised and even angry as some board members were not reappointed. All Resolutions passed unanimously (6-0) except where noted. was reappointed for one year. for the authorization and issuance of bonds. 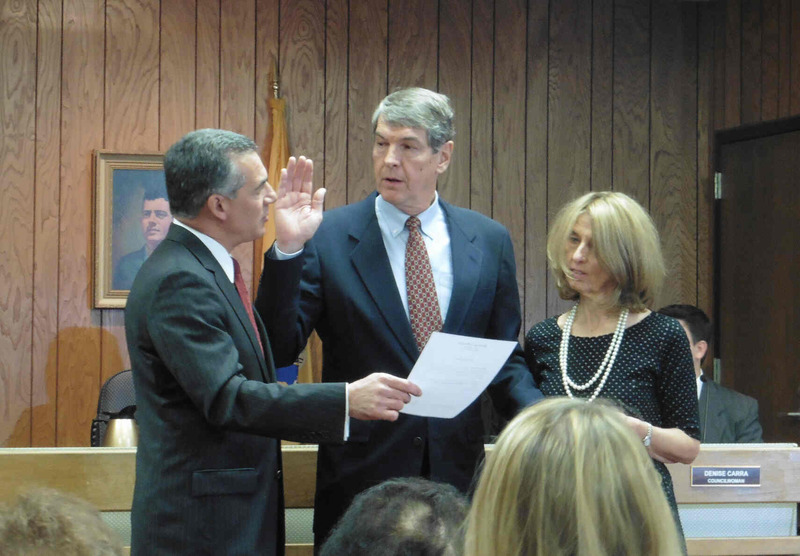 2016-01-04 Suplee, Clooney, & Company was reappointed the Registered Municipal Accountant. 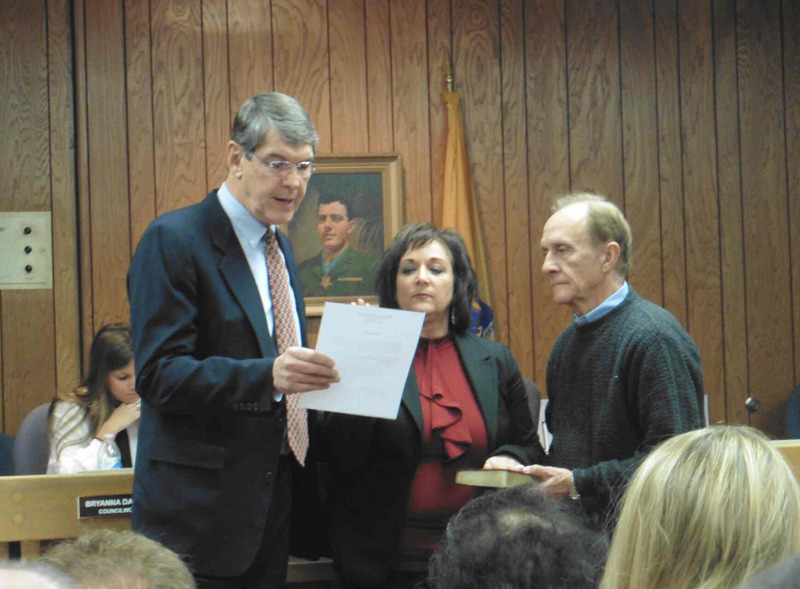 2016-01-05 Willis of New Jersey was appointed Insurance Agent to the borough for one year. 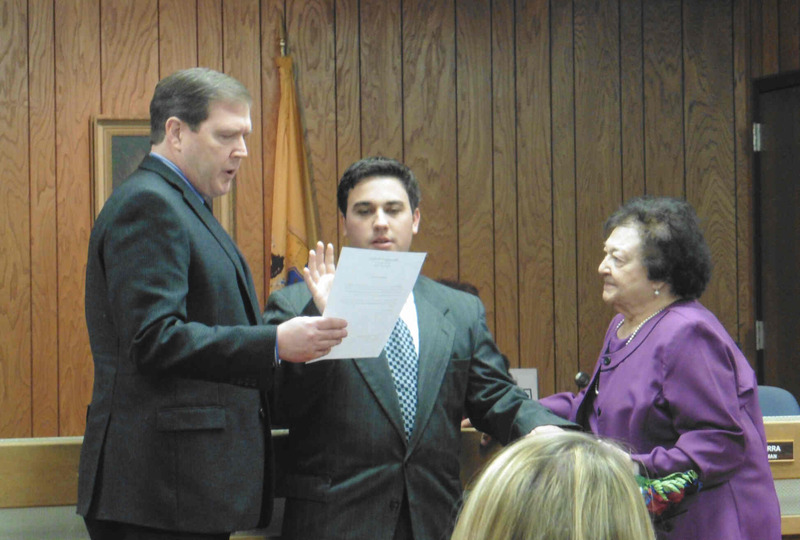 2016-01-06 Matthew Moench was appointed Municipal Procecutor. 2016-01-07 Administrative officials were appointed.